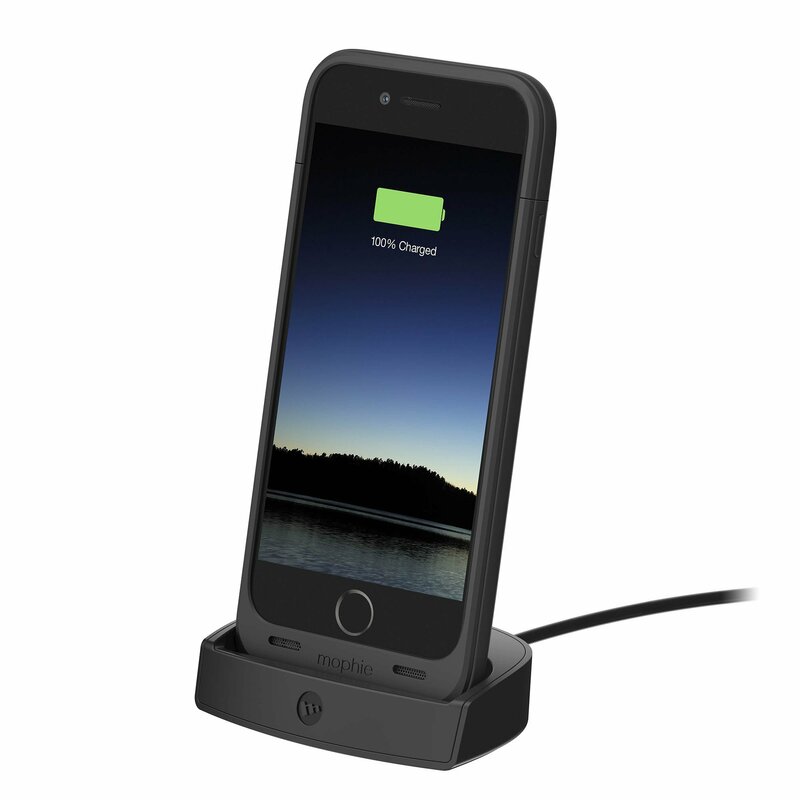 The solid and stable design keeps the dock where you want it and provides a quick charge while eliminating the need to fuss with tangled cables, making it the perfect accessory for any space. Charging made easy with the frictionless juice pack dock by mophie. Designedto work with juice pack and space pack cases for the latest iPhone products.Place your mophie case in the dock; the case & iPhone will begin chargingtogether on contact.